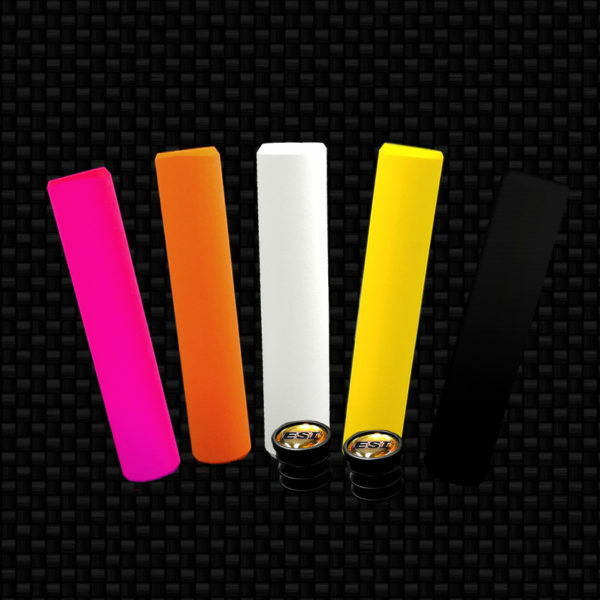 ESI’s New fit grips are designed for a completely natural hand position on your handlebar. The new design balances the pressure that your hands exert onto the handlebars, increasing bar control dramatically. Inner – this area is the perfect step up for your hands to rest against for the maximum bar control in turns. Middle – This area is perfect for extra torque and powering while climbing. Outer – this thickest area is for better hand comfort, especially while descending. Each area of the fit grip flows flawlessly into each other creating the perfect hand placement naturally. Your hands instantly feel comfort when they grasp their unique shape, as if they were exclusively molded for your hands.